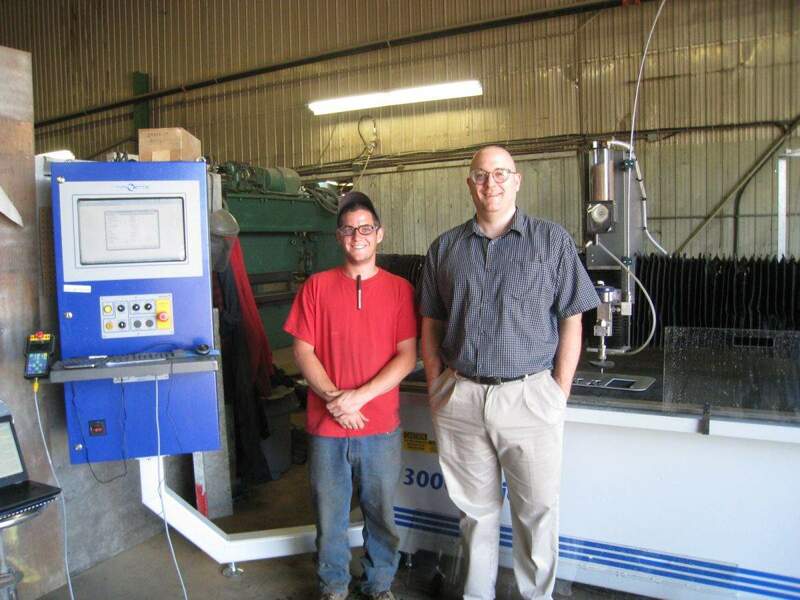 ABCO Industries Limited recently installed a 3000 Series WaterJet in their facility. Located on the waterfront of the UNESCO World Heritage designated town of Lunenburg, Nova Scotia, ABCO Industries Limited is a world-class supplier and manufacturer of engineered metal products to processing and marine industries. The 3000 Series WaterJet has been installed in their 42,000 square feet facility with leading design and fabrication equipment on a 7 acre site on Lunenburg Harbour. 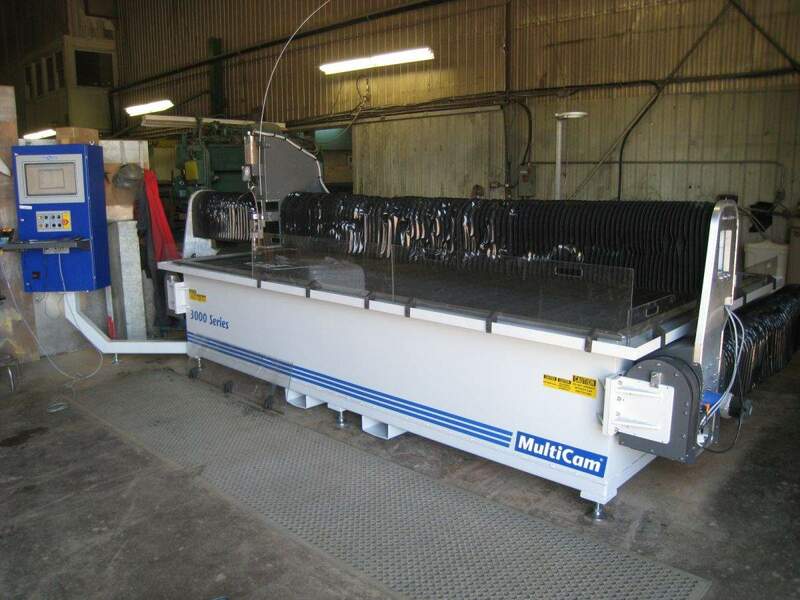 MultiCam’s 3000 Series WaterJet is known for its unique advantages over other cutting technologies that allow the user to cut highly accurate parts with excellent finish and no heat affected edge. ABCO Industries Limited especially benefits from the machine’s production cutting solution designed for manufacturers that want the ability to cut a wide variety of metals.